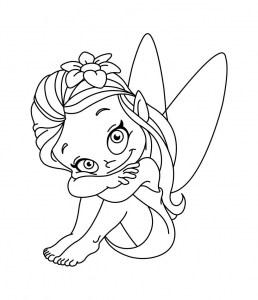 A fairy is a type of mythical being or legendary creature in European folklore, generally described as anthropomorphic and feminine and of incredible beauty. 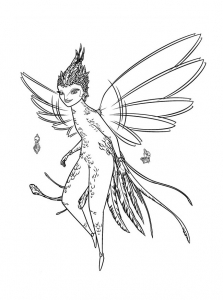 It is said that they have the ability to fly in the air, cast spells and influence the future. 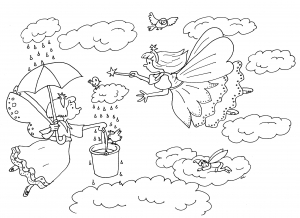 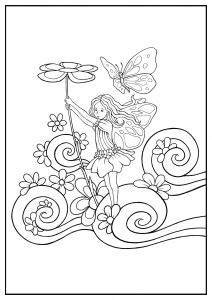 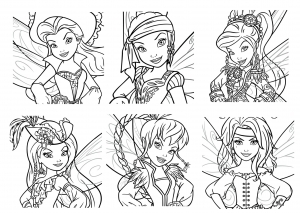 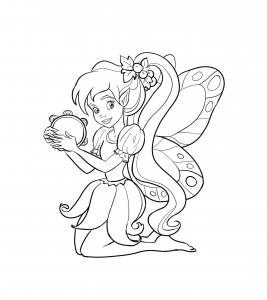 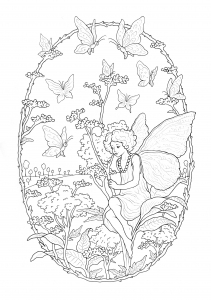 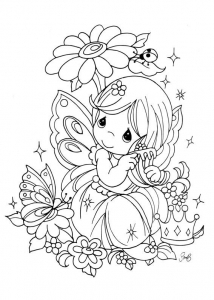 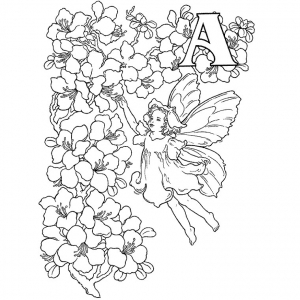 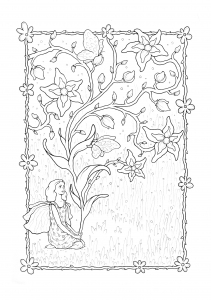 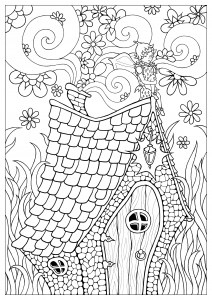 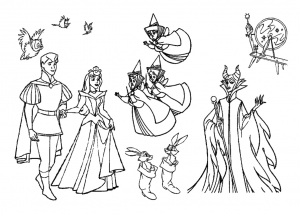 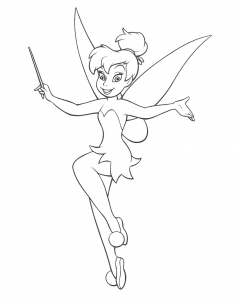 Color these beautiful coloring pages with fairies !